How can I control my assets while I’m alive and ensure they will be distributed according to my wishes after I pass away? How can I ensure I receive the care I need if I become incapacitated? How can I protect my life savings from the high cost of long-term care? Can I get assistance from Medi-Cal to pay for nursing home care? How can I protect the assets I leave to my heirs from their creditors, predators or their own poor decisions? How can I protect my business from lawsuits? Should I agree to serve as trustee? At the Pasadena Law Group, we help individuals and families find answers to questions like these and many more. We invite you to explore this website to learn more about who we are, what we do and how we can help you achieve your particular planning goals. 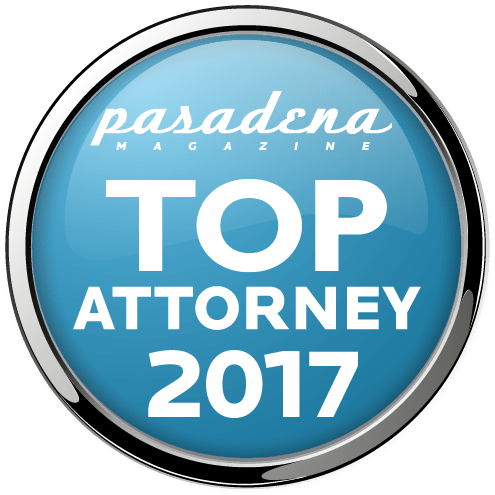 Better yet, contact us – Pasadena Estate Planning Attorneys directly for a consultation. We welcome the opportunity to meet you in person.